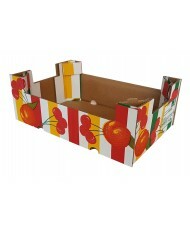 Agriculture There are 6 products. 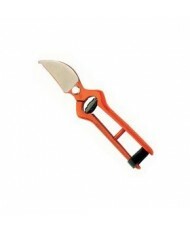 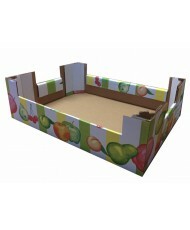 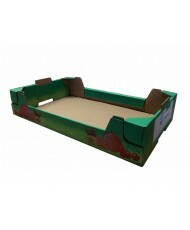 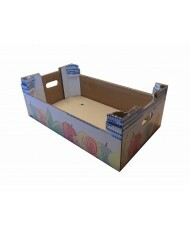 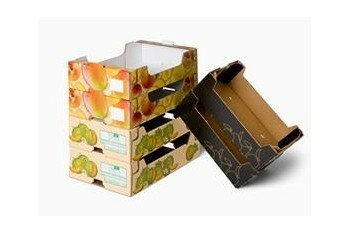 Carton packaging with corners, stackable, ideal for fruits and vegetables. 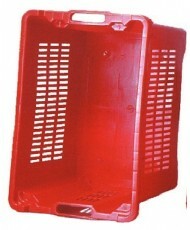 Plastic boxes for the collection of fruits and vegetables in the field.